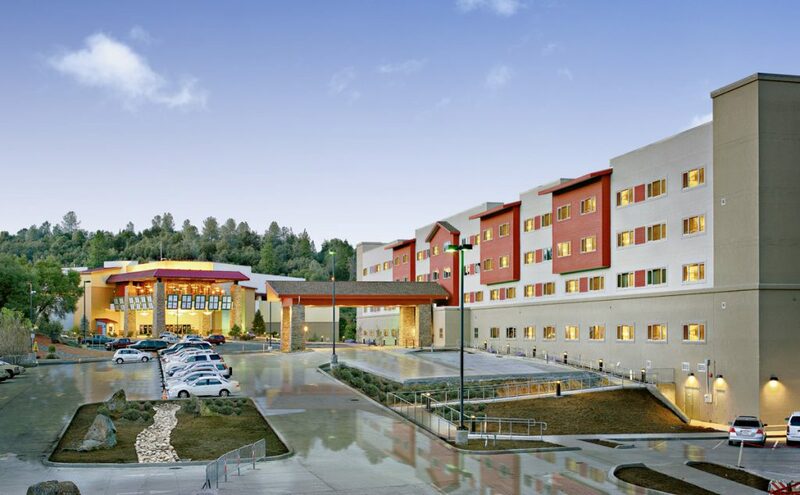 Hotel at Black Oak Casino Resort - TEDA, Inc. - Tuolumne Economic Development Authority Inc. The New Hotel at Black Oak Casino Resort has four floors of elegant rooms and suites now open for reservations. 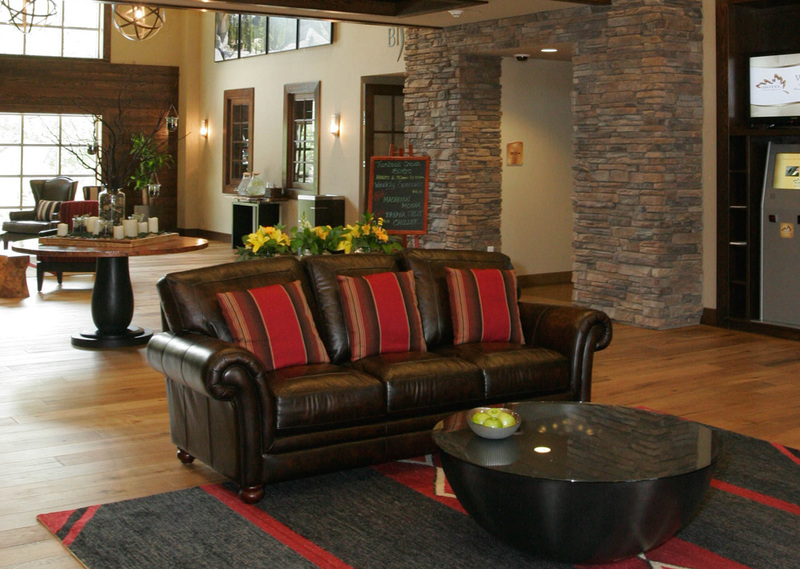 The 148-room beautiful property blends upscale tranquility and affordable luxury with elegant accommodations ideal for business, family, leisure, or romantic getaways while being surrounded by National forests, numerous lakes, gold rush historic sites, and great Sierra Nevada scenery. The full-service hotel features upscale and spacious rooms with luxurious bedding, custom made platform pedestal beds, custom-made vanities, monogrammed robes, 42” flat screen high definition TVs, and free WiFi. Gourmet Keurig coffee brewers also are in all rooms so you can start your morning off right. Visit the Turnback Creek Bistro for light fare, or order a specialty ‘Jumping Coyote’ coffee drink from a wide selection that features the same great pastries and espresso drinks as the Jumping Coyote in Black Oak Casino. 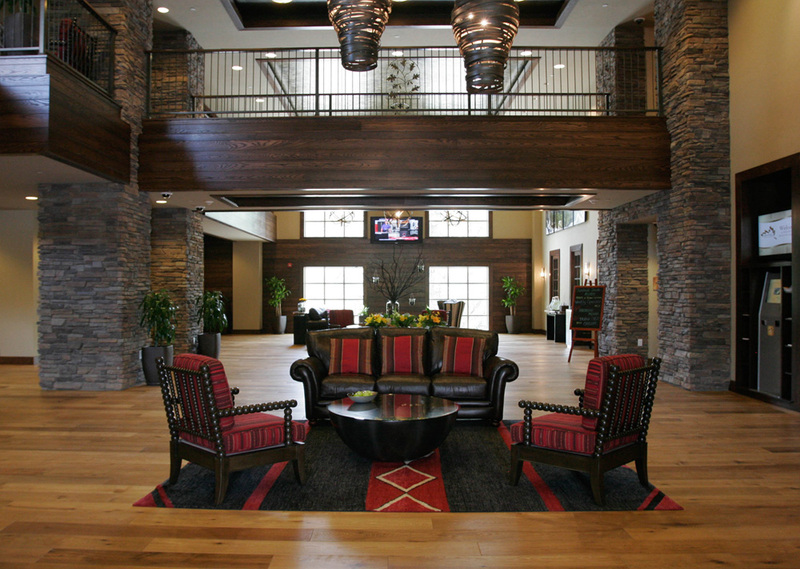 The Hotel at Black Oak Casino Resort also offers complimentary valet parking. Make your reservation now by calling 1-877-747-8777 to speak to a reservation specialist.